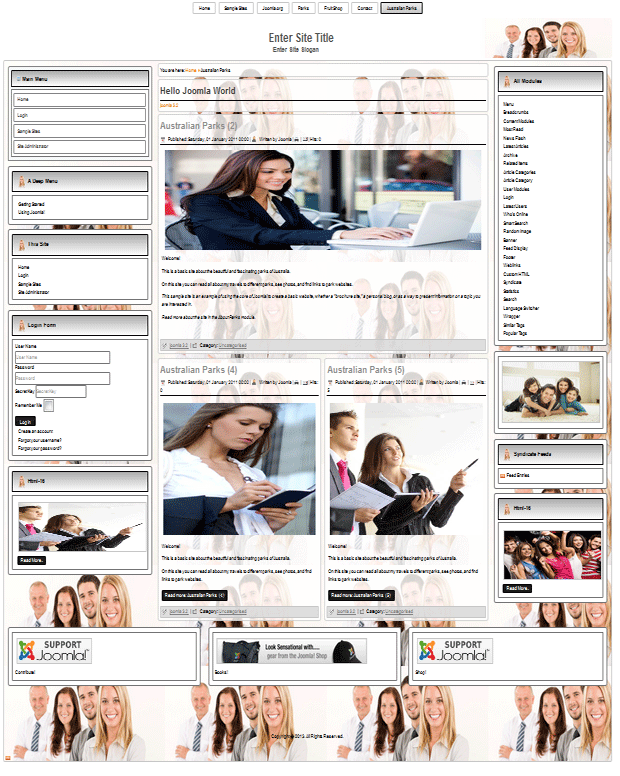 These pack templates are compatible for Joomla 2.5, Joomla 2.5.18, Joomla 2.5.19, Joomla 2.5.23, Joomla 2.5.28, Joomla 3.0, Joomla 3.1, Joomla 3.1.1, Joomla 3.1.5, Joomla 3.2, Joomla 3.3, Joomla 3.4, Joomla 3.5, Joomla 3.6, Joomla 3.7, Joomla 3.8 and Joomla 3.9 release. 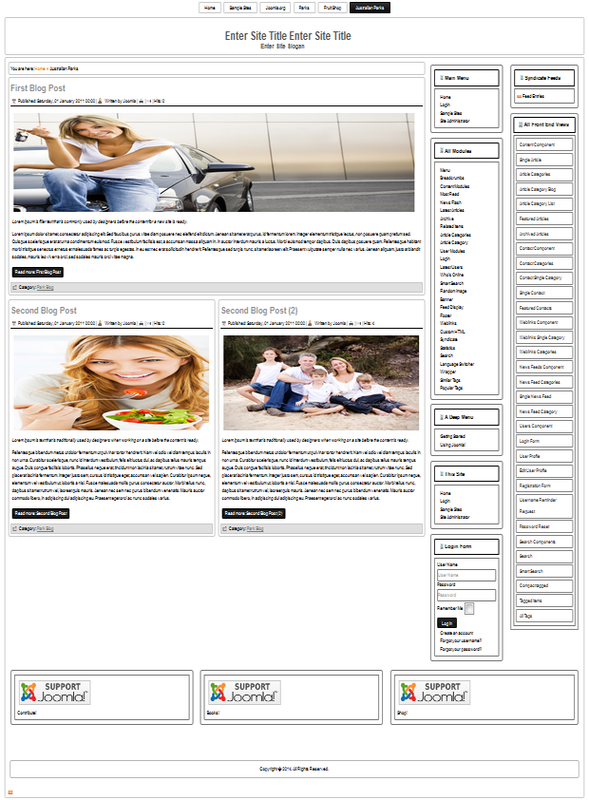 10 templates for only $49.99. The best promotional proposals of Joomla 3.9 and Joomla 3.0 templates for 2018 - 60% off. New price $19.90 !!! 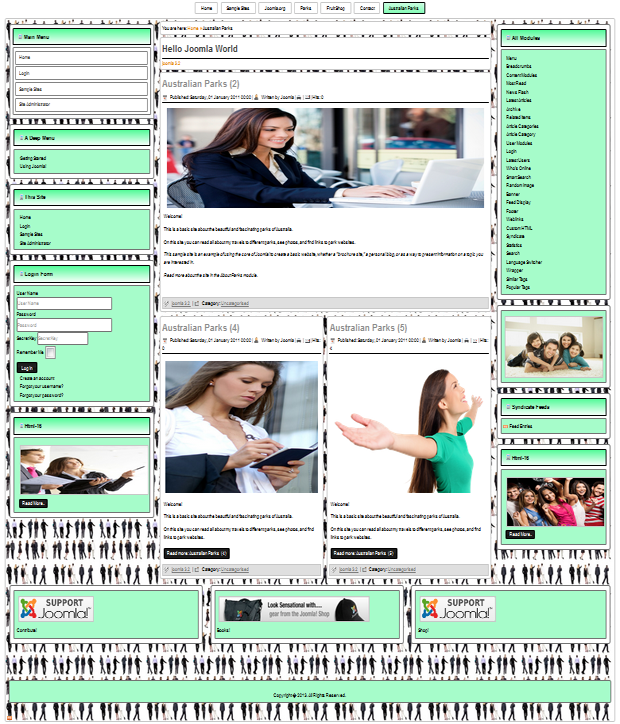 Download 10 2.5 / 3.9 templates. Price usd 19.90.